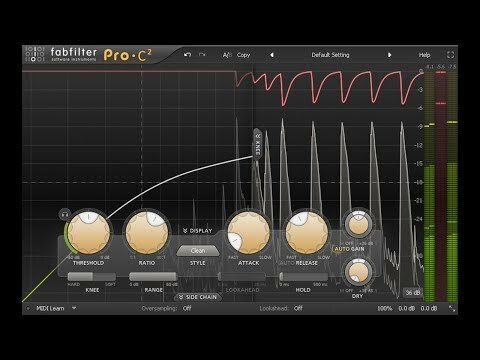 Just saw this thread that Rim put up announcing the sale of FabFilter's Pro-C2 plugin at 40% off. No word on any of the other plugins on sale, but if you don't have C2 this is a great deal. 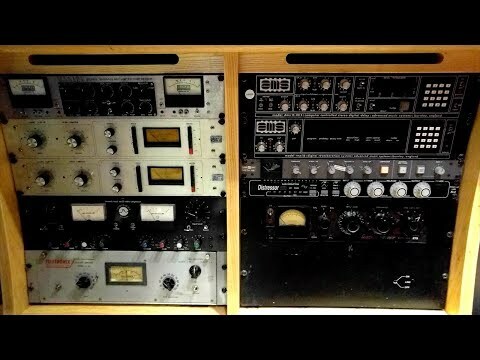 C2 is my favorite surgical, mixing, etc compressor, while I really like PSP's Micro Warmer & Old Timer for character compression; DDMF'S NY Compressor is another great compressor, parallel compression in a plugin. It’s an hour, but a really useful hour that I’m glad I watched. 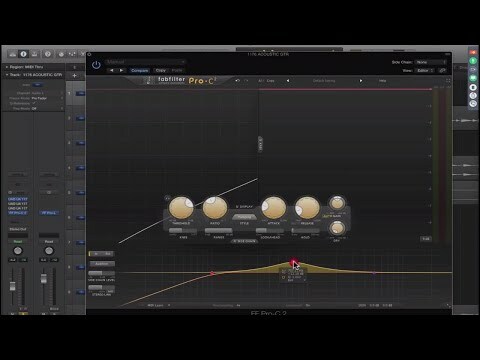 Even if you don’t have Pro-C 2 and/or Auria, there’s a lot of useful info here for getting the most out of any compressor. 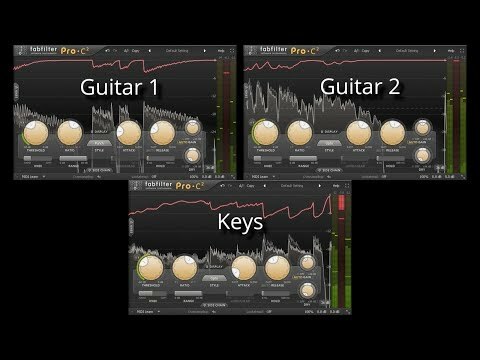 While we’re here, I recommend his guide to EQing, if you’ve not seen that. General knowledge for everybody. Put a date (in proper unambiguous year/month/date format) in the title otherwise people will drag this thread up at random times in the future. Eureka brother, I thought that after I posted it but didn't know thread titles could be edited, didn't see it on mobile my preferred browsing method. They have a 40% off sale on Pro-C for desktop right now. In my experience these sales often match up like this, and not just with Fabfilters. 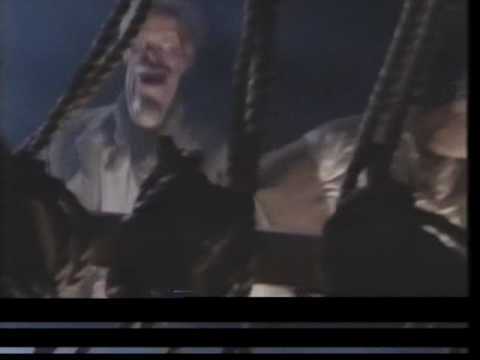 I’ll keep my good eye on the situation.